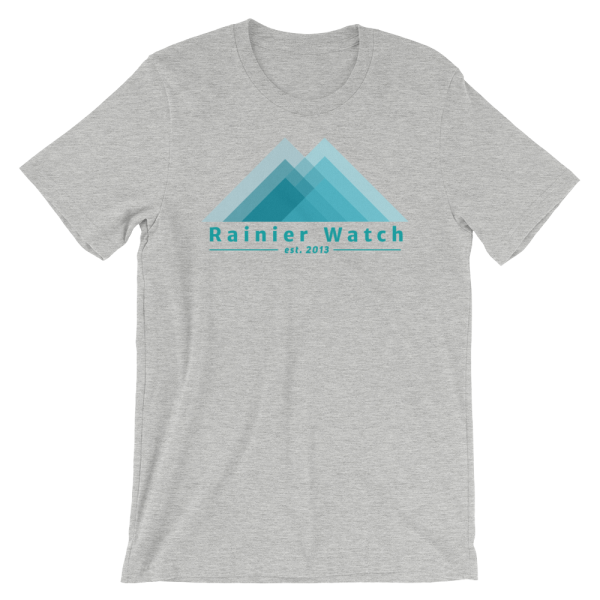 Home / Tees / The RW Classic TeeRep the Rainier Watch community wherever you go. The RW Classic TeeRep the Rainier Watch community wherever you go. 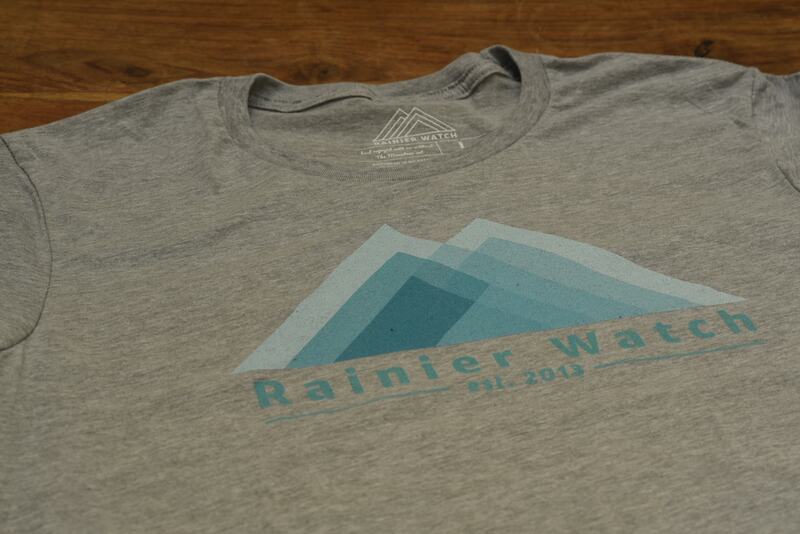 This is the original Rainier Watch shirt. 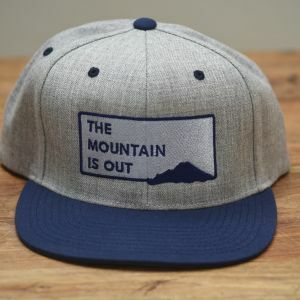 Wear it while you watch The Mountain, wear it while you work, wear while you sit in traffic for hours. 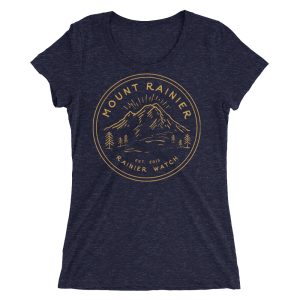 It is a unisex, soft, lightweight and somewhat stretchy shirt from Bella + Canvas.